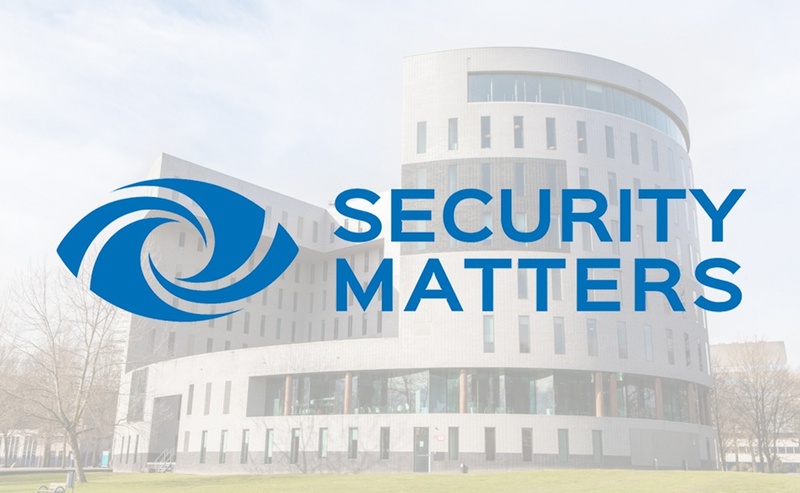 Top floor of Kennispoort TU/e Campus Eindhoven for SecurityMatters. Shortly after Kadans Science Partner acquired the Kennispoort building, on the entrance to TU/e Campus in Eindhoven, they signed a lease with a new tenant. From August, SecurityMatters will move into the top floor of the building. They signed a long-term lease for ca. 1,200 m2 on the 8th floor. A great start for Kadans and real estate agent Verschuuren & Schreppers. Meanwhile, plans are being made to modernize the common spaces and to create an entrance that provides a warm welcome to all visitors. The building will become a fully-fledged member of the Kadans ecosystem and network. Tenants of Kennispoort may use the meeting facilities in other Kadans buildings. Kennispoort encompasses over 8,100 square meters of offices, including a large restaurant, lobby with reception and various meeting rooms, divided over 8 floors. The NS train station is within a short walking distance and underneath the building are 80 parking spaces available to tenants and visitors. About 2,500 m2 office spaces are still available for rent. Read more about Kennispoort. Verschuuren & Schreppers Bedrijfsmakelaars B.V., partner in Dynamis, represented Kadans for this transaction and for the leasing of the office spaces that are still available. View the current offer in Kennispoort here.